Congressional District Profiles: Use ‘Em! This post comes from NLIHC’s Research Team. Planning to let your Member of Congress know how important federal low income housing programs are to your community? NLIHC has just updated its Congressional District Profiles to support your case. 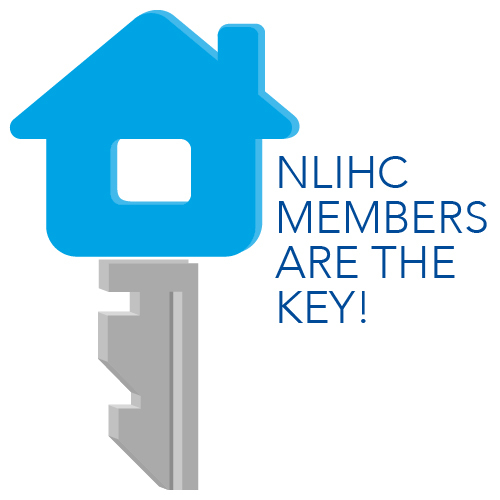 Whether you are giving them a call, dropping them a line, texting them, or visiting them the old fashioned way in their district office or in Washington, the NLIHC profiles have got your back. The profiles feature the housing wage – how much a renter must earn to afford a modest two bedroom unit – for all cities and counties that fall in your congressional district. You can compare the housing wage to the minimum wage or the average wage earned by renters in your district to show in black and white that many working folks do not earn enough to afford even a modest rental home where they live. Each profile also tells you how many households are currently living in overcrowded conditions or with inadequate plumbing in the district, as well as what percent of households live in unaffordable housing. The profiles also contain state data you can use to show your Members that the housing crisis is statewide. In particular, NLIHC calculates the deficit of affordable and available apartment units across the state, demonstrating that extremely low income families have the fewest housing options available to them. Every state in the nation has a deficit of affordable and available housing for the lowest income folks. 85% of all renters earning below $20,000 Hawaii’s 1st District face a housing cost burden? In New York’s 9th District, 51% of all renters, regardless of income, face a housing cost burden? Even in North Carolina, often touted as having an affordable cost of living, 30% of all households, renters and owners, face a cost burden in the 4th District? Have you used the Congressional District Profiles for advocacy? Share your experience in the comments! The Congressional District Profiles can be found on NLIHC’s website. For more information, or with questions, feel free to contact Elina Bravve, Research Assistant, at 202-662-1530 x244. « When Second Best is the Best Choice.